The Canucks for Kids Fund Childhood Diabetes Laboratories aim to improve the lives of children with diabetes by advancing knowledge of type 1 and type 2 diabetes, through innovative and multi-disciplinary basic and clinical diabetes research. Research is aimed at understanding the causes of types 1 and 2 diabetes and improving treatments. Our team brings together researchers from a variety of backgrounds – including virology, genetics, immunology, islet biology, and clinical diabetes research – to tackle this complex disease. Our investigators have extensive ties with the international diabetes research community and participate in international clinical trials for diabetes. 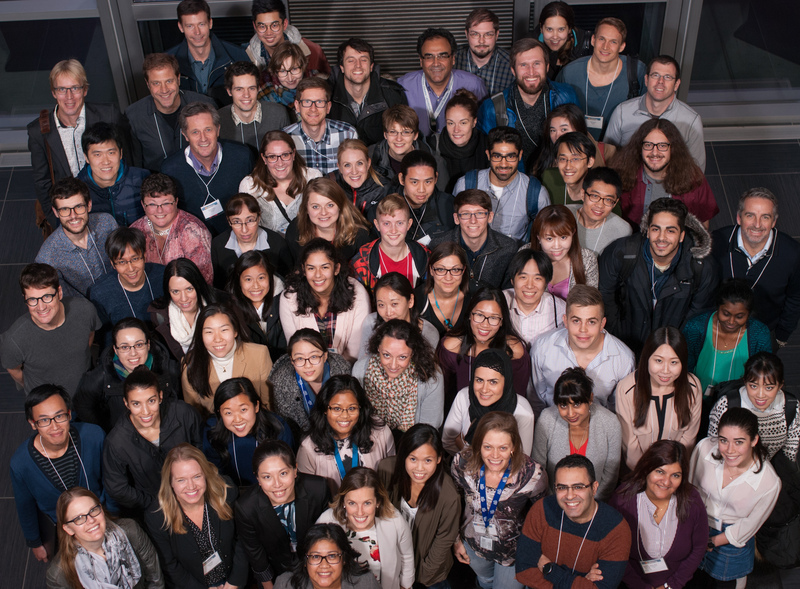 In the past 5 years, diabetes investigators have supervised over 100 graduate students and post-doctoral fellows, and more than 80 undergraduates. Since 2009, diabetes researchers have made 7 invention disclosures, filed 17 patents (provisional and utility), and filed 2 interinstitutional/option agreements. It's that time of year again – we are thrilled to invite you to join us for the 8th Annual Alberta-British Columbia Islet Workshop 2019! A-BC 2019 is set for February 13th to 15th and will be returning to the Silver Star Mountain Resort in British Columbia. This year's esteemed keynote speakers are Carmella Evans-Molina from Indiana University and Jonathan Schertzer from McMaster University. View the Alberta British Columbia Islet Workshop 2019 flyer. Read about the latest advancements in diabetes research. Our team brings together researchers from a variety of backgrounds – including virology, genetics, immunology, islet biology, and clinical diabetes research – to tackle this complex disease. Check out our latest news and details on events. Find out more about current career opportunities. 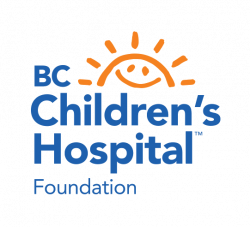 Donations help support more than 300 researchers at BC Children's Hospital. Contact the Canucks for Kids Fund Childhood Diabetes Laboratories.